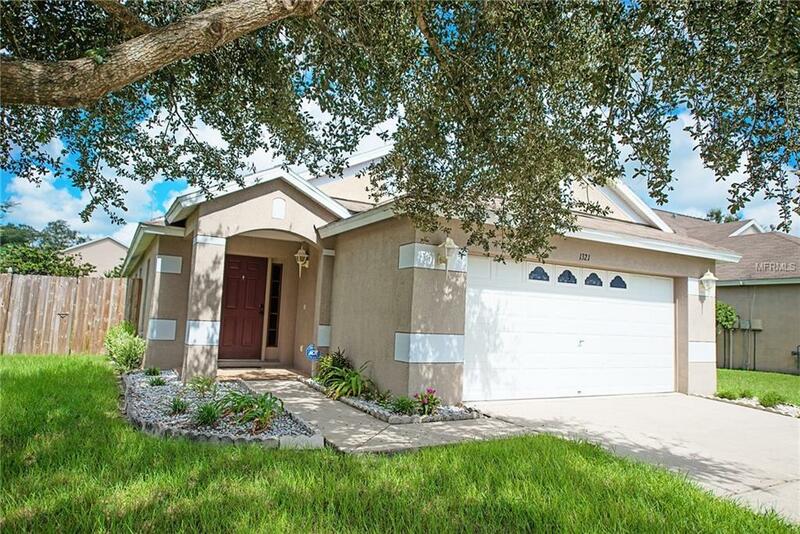 Come check out this stunning 3 bedroom 2 bath pristine home. Every inch has been polished to perfection. The open floor plan allows views from the front door to the back. The backyard has a patio thats perfect for outdoor BBQ's. 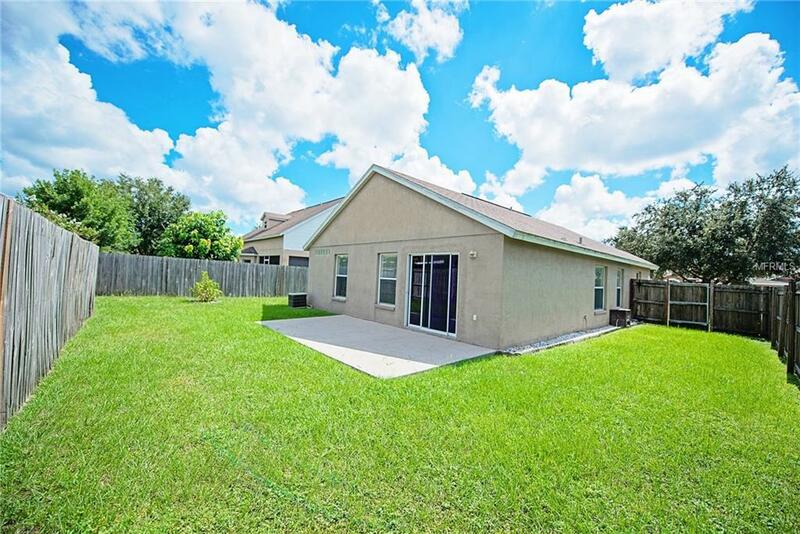 The property is idyllically situated on a cul-de-sac close to major restaurants, malls and I75.The perfect home with the perfect location. 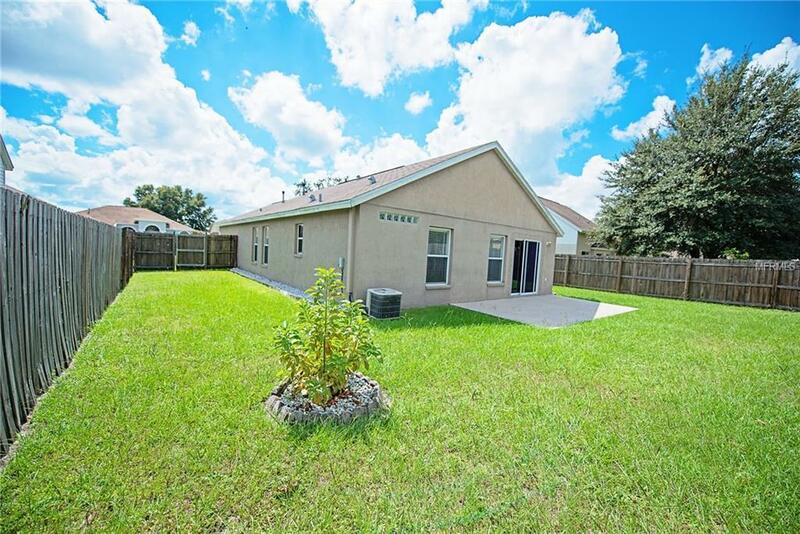 This home also offers beautiful laminate wood floors, generous sized rooms, solid wood kitchen cabinets, and a privacy fenced back yard for your enjoyment. Details throughout the home such as wall niches and custom touches make this one a keeper! 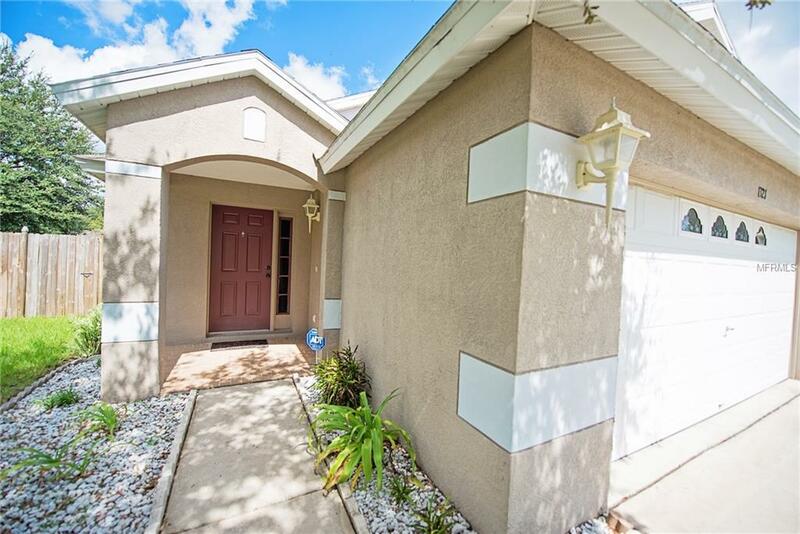 Don't miss the opportunity to own this amazing home, make an appointment today.